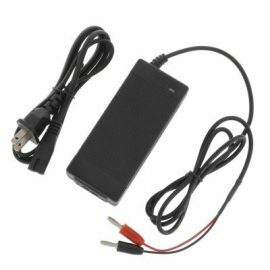 Small size is ideal for travel. 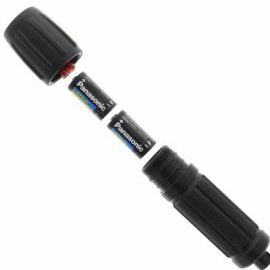 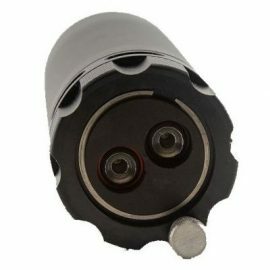 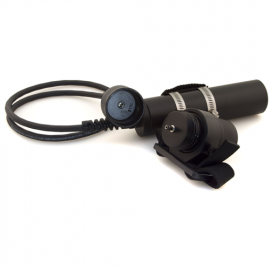 The Light Monkey 24 watt fixed focus LED lights are available in 3 different canister sizes based on the batteries used and burn time desired. 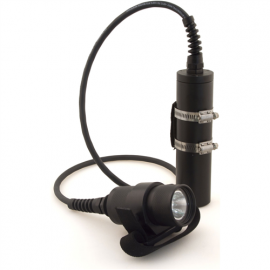 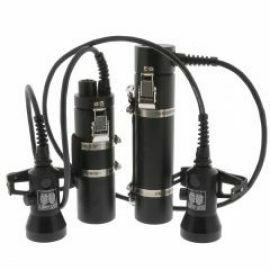 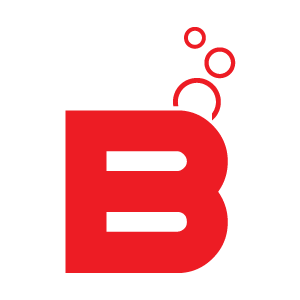 The Light Monkey 2W LED Backup Dive Light is machined from a solid rod of Delrin in a robust yet simple design. 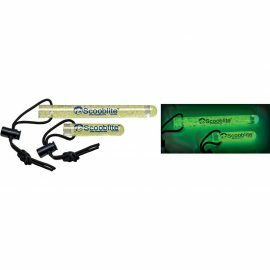 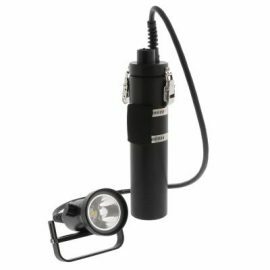 The Light Monkey 32 watt focusable LED lights are available in 5 different canister sizes based on the batteries used and burn time desired. 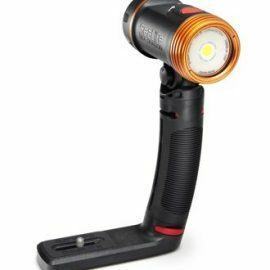 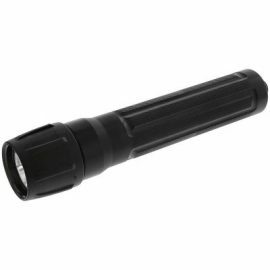 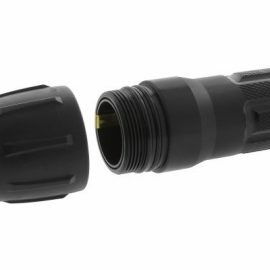 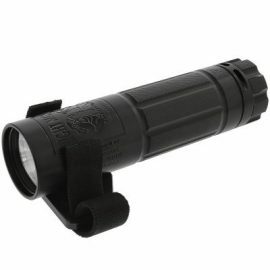 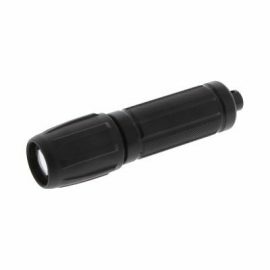 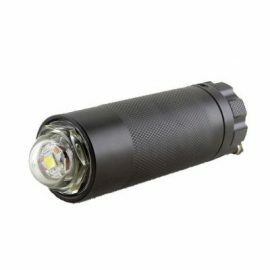 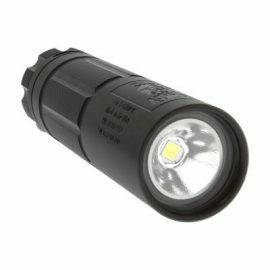 The Light Monkey 3W LED Backup Dive Light is machined from a solid rod of Delrin in a robust yet simple design, small enough to clip off, yet large enough to hold comfortably.